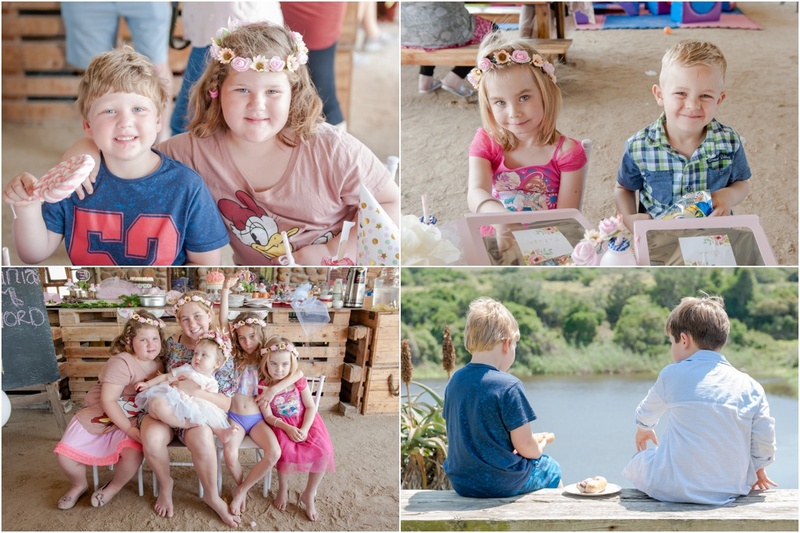 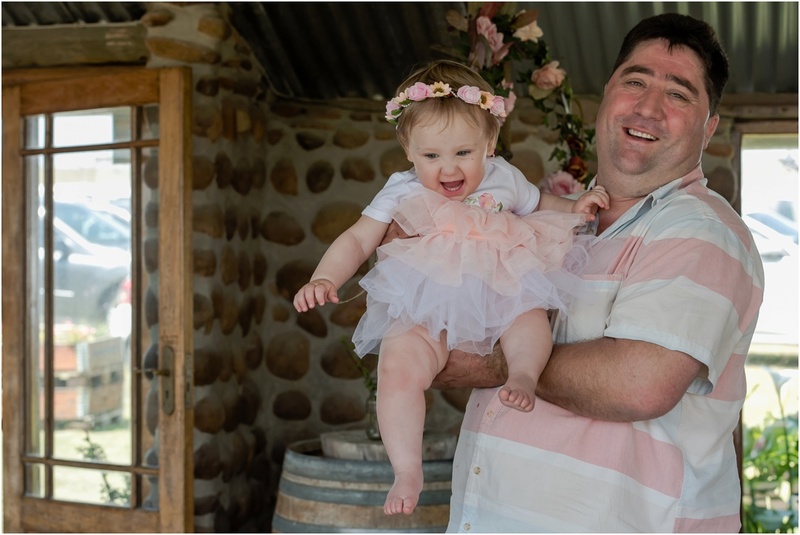 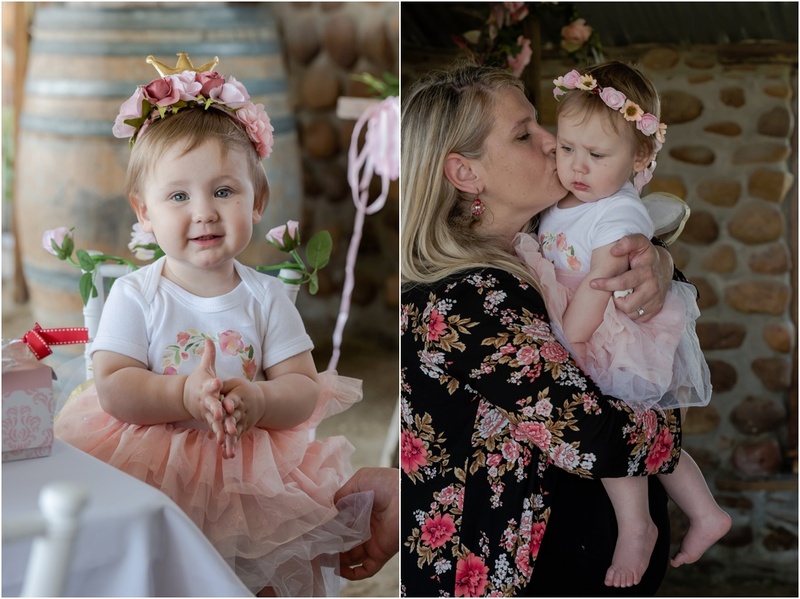 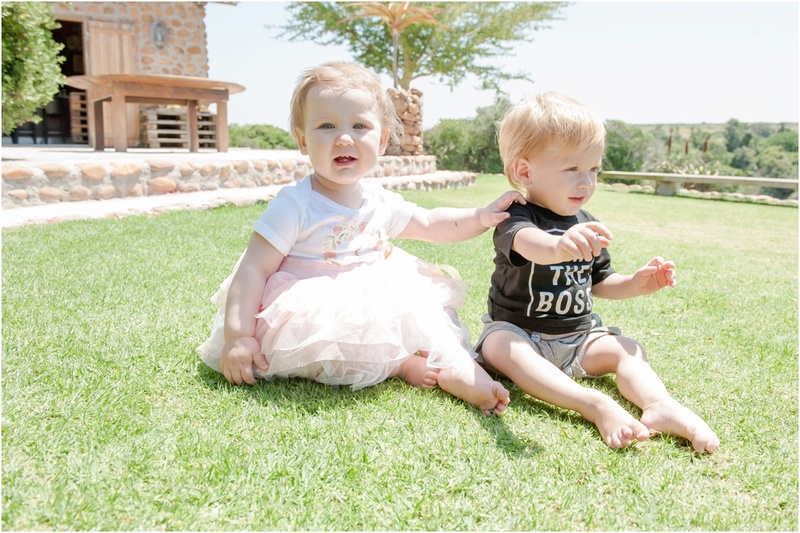 Ensuring the milestones of your second born are also celebrated and recorded as abundantly as your first is not an easy task. 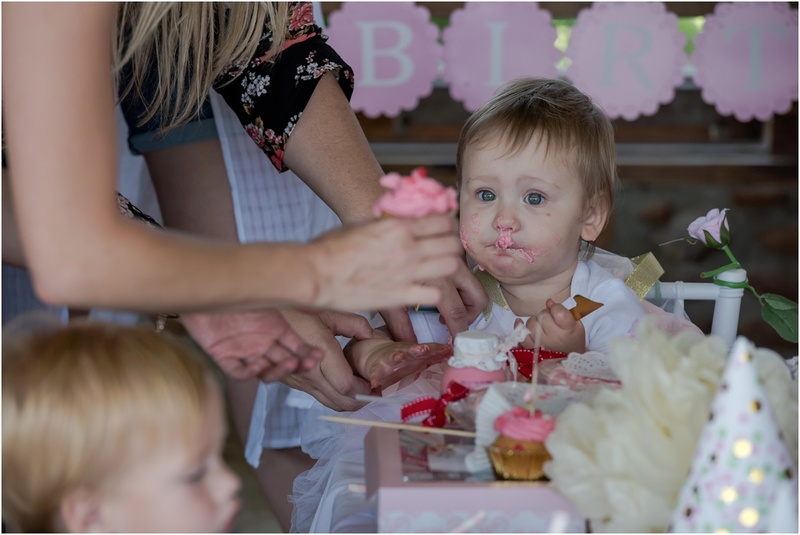 The novelty has worn off by the time second born comes along. 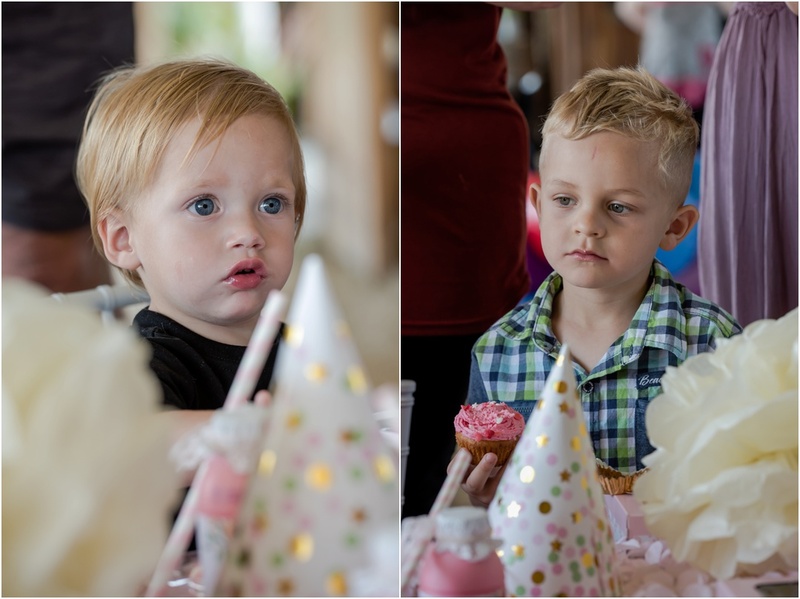 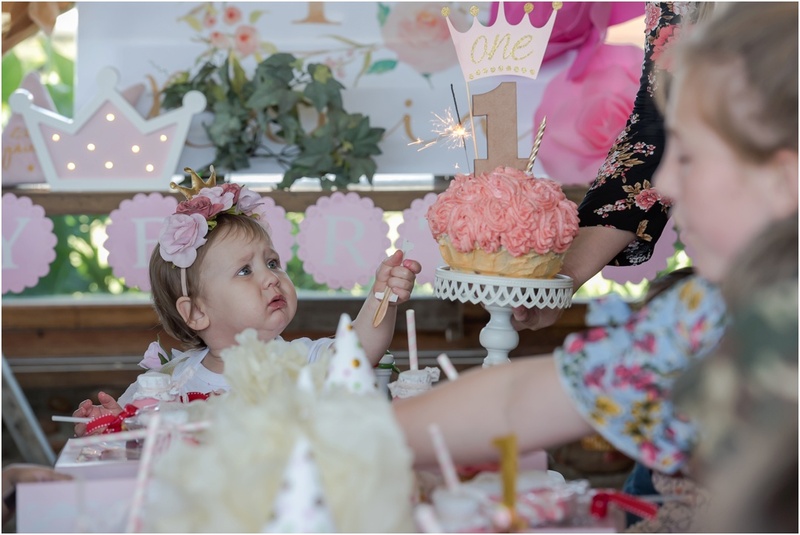 What seemed important at first is no longer a priority and through no fault of their own, your second born is not celebrating with as much enthusiasm. 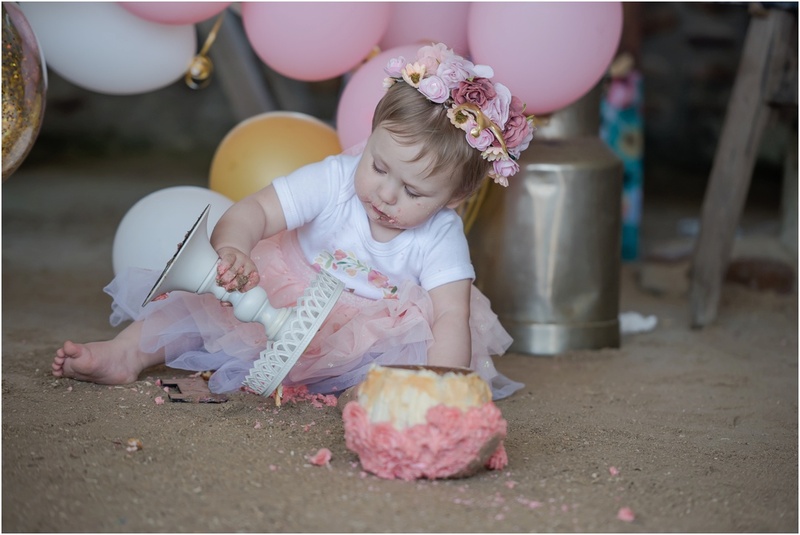 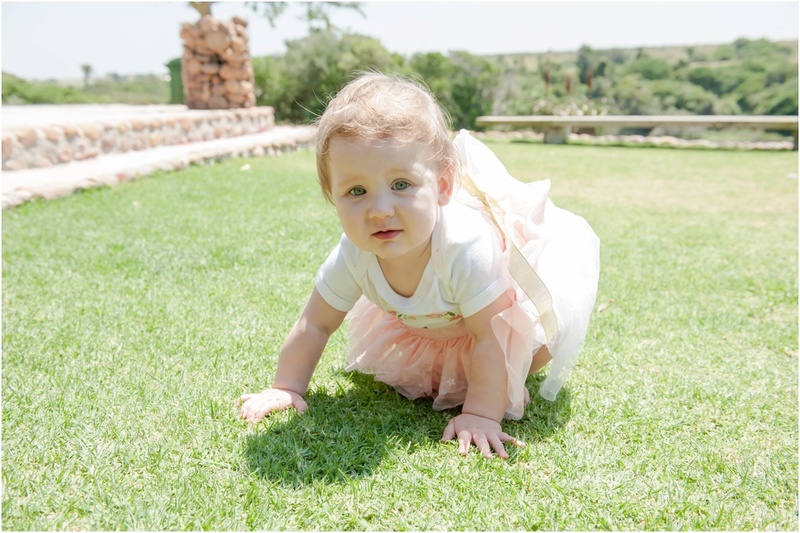 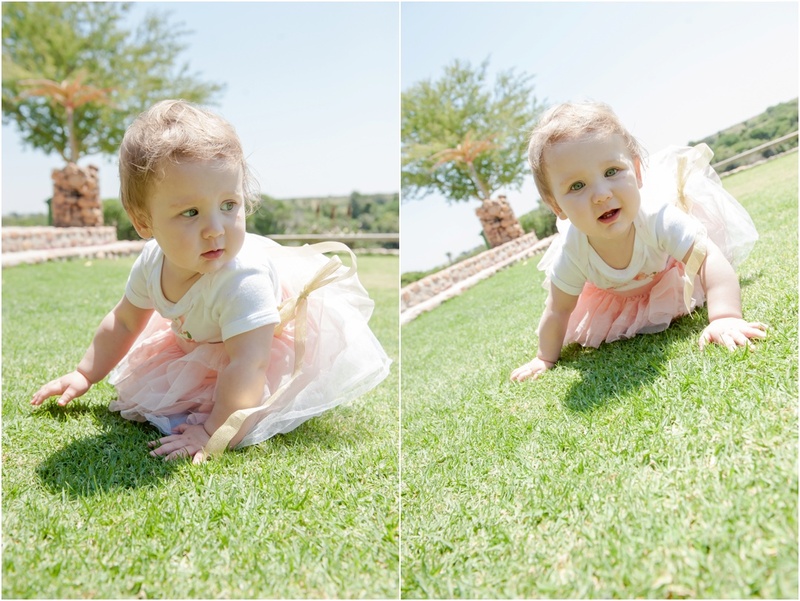 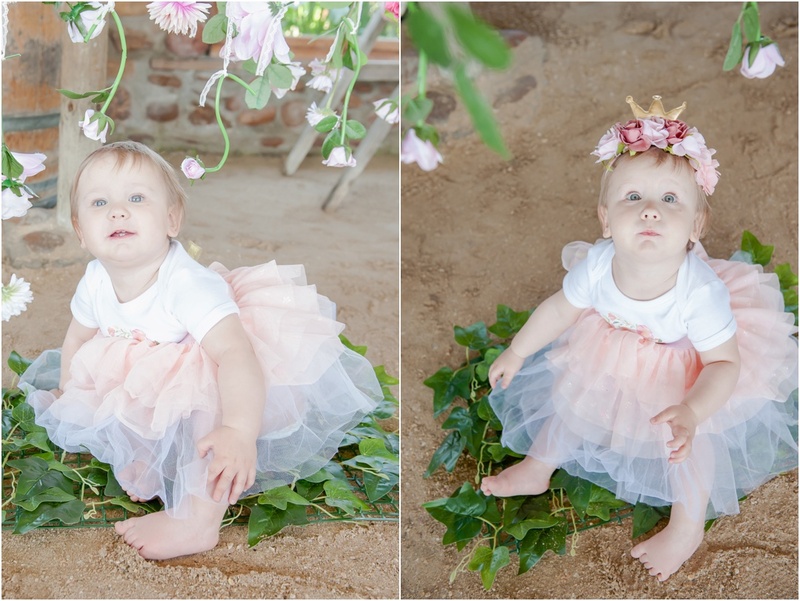 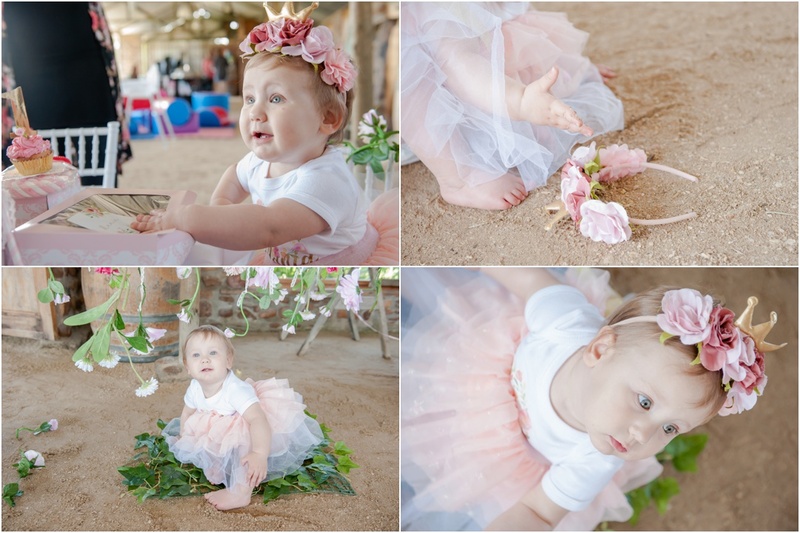 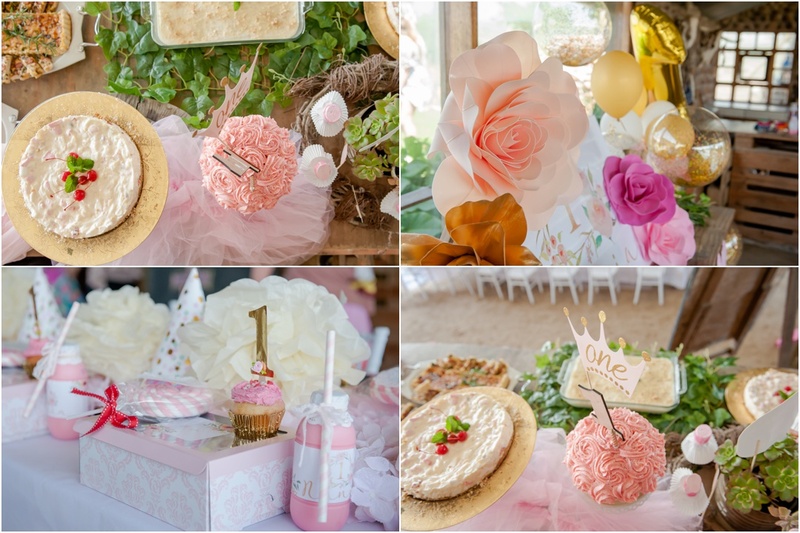 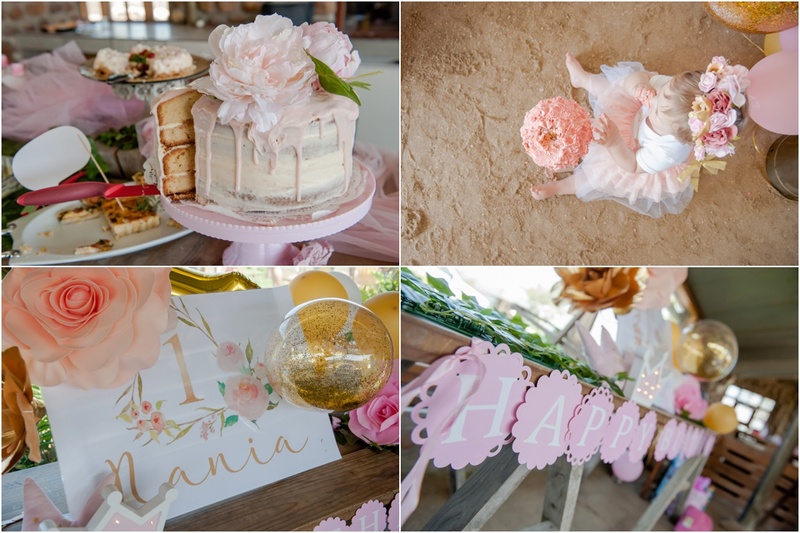 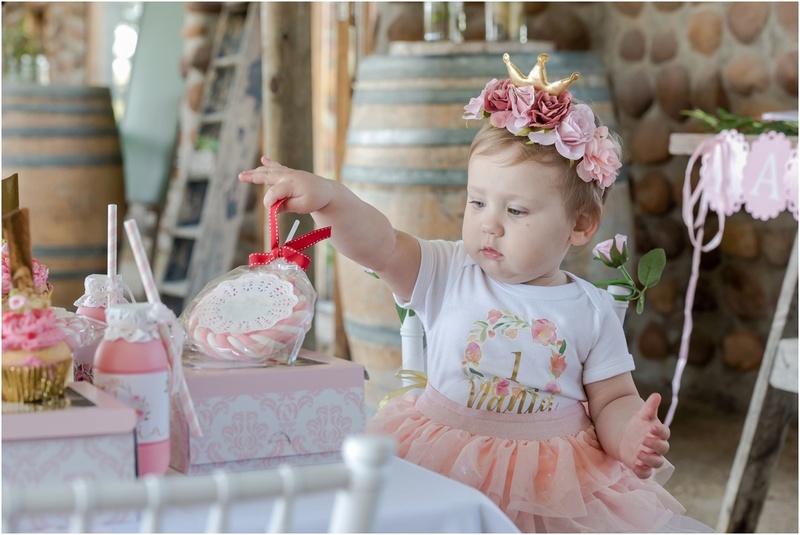 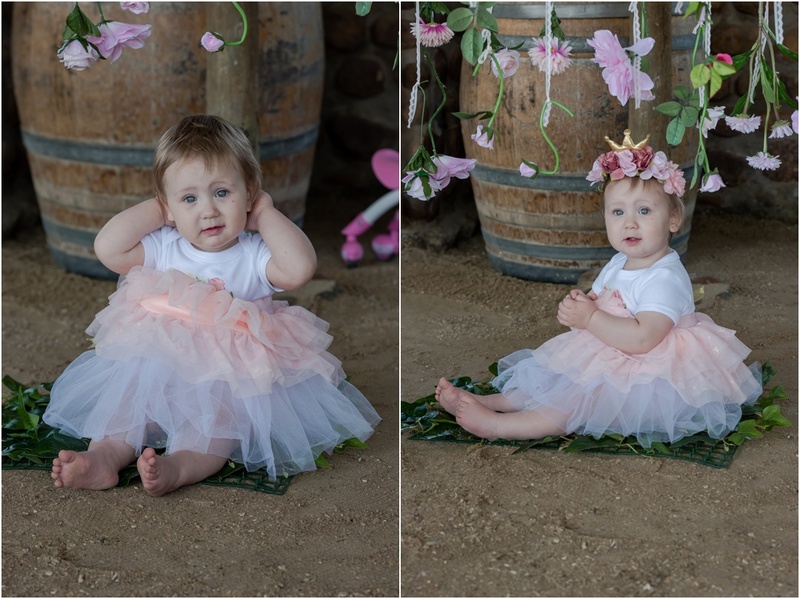 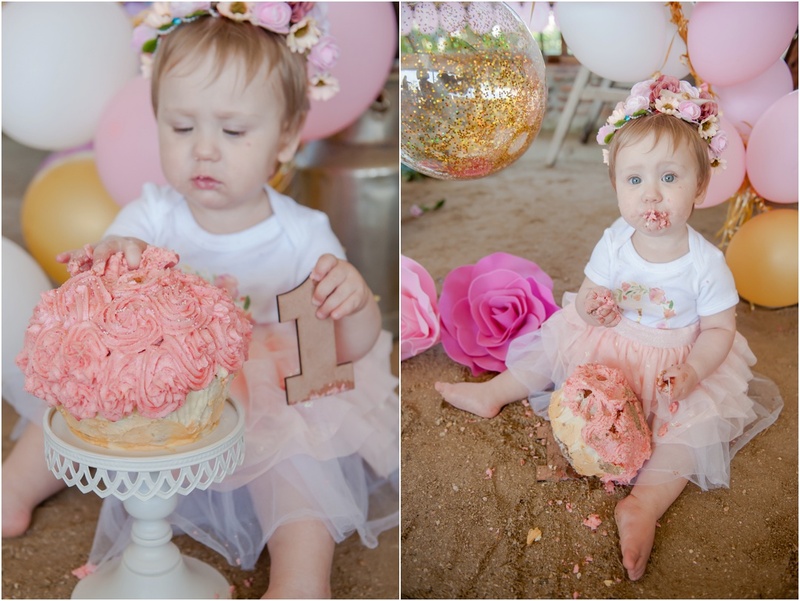 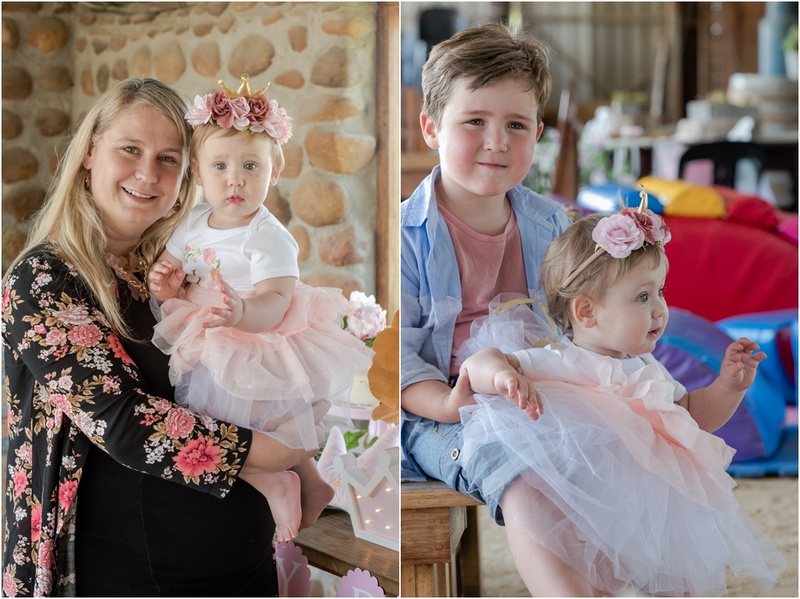 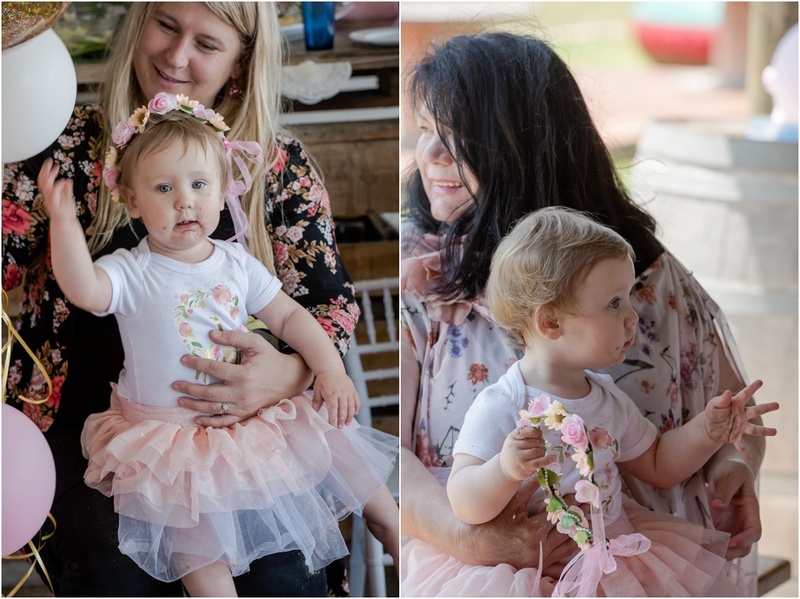 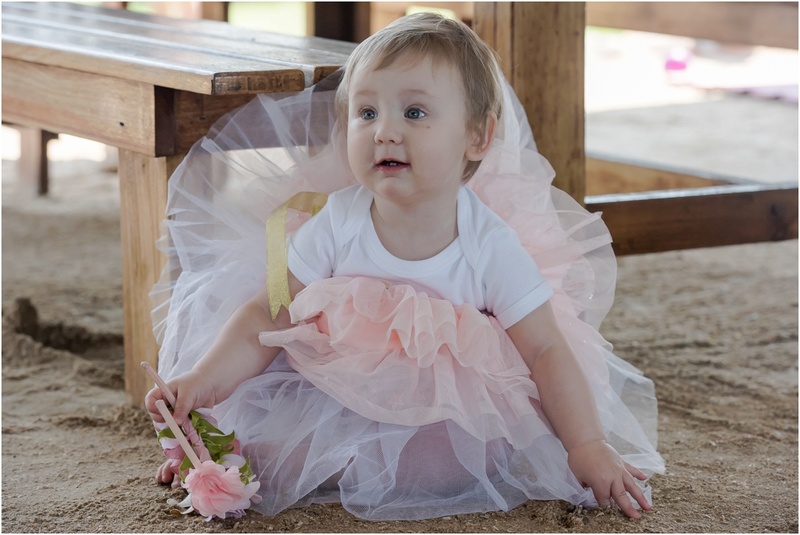 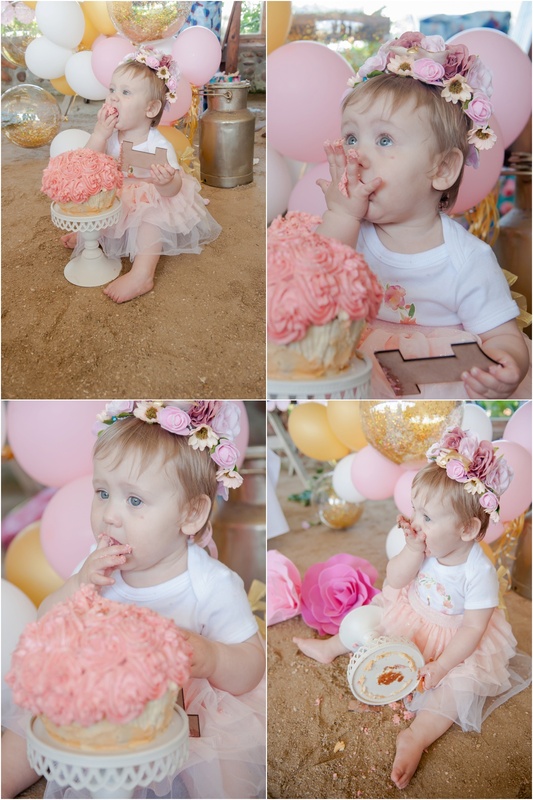 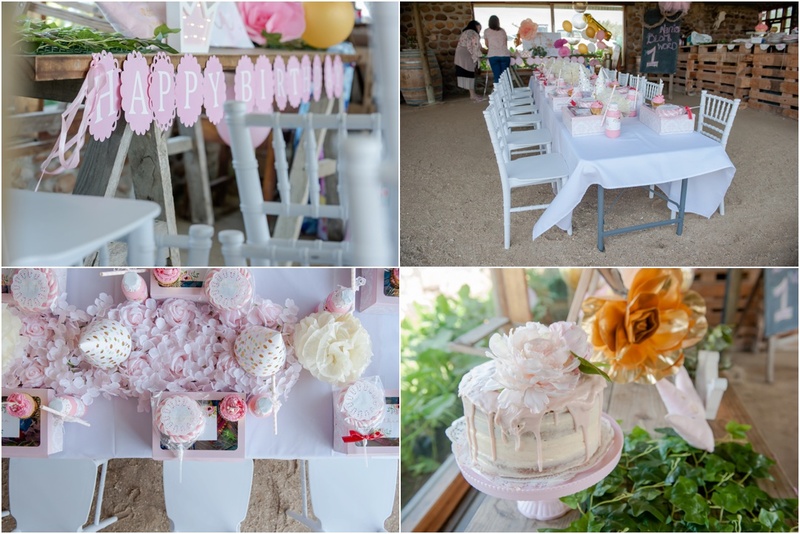 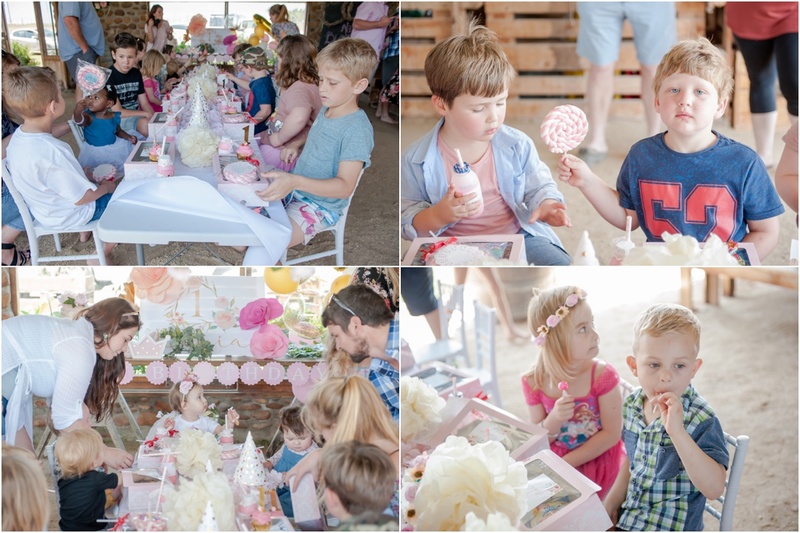 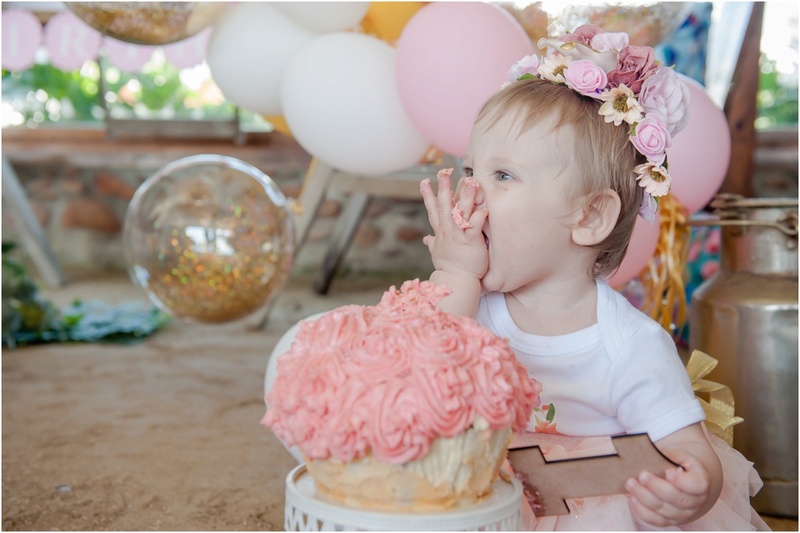 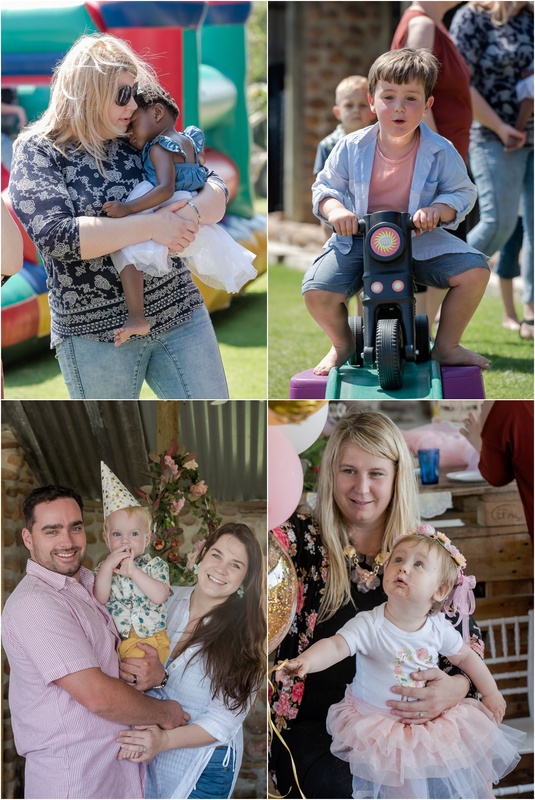 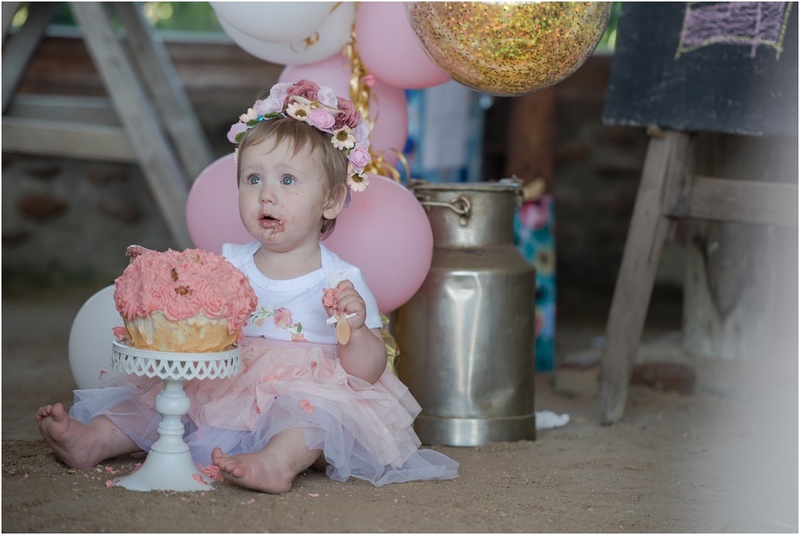 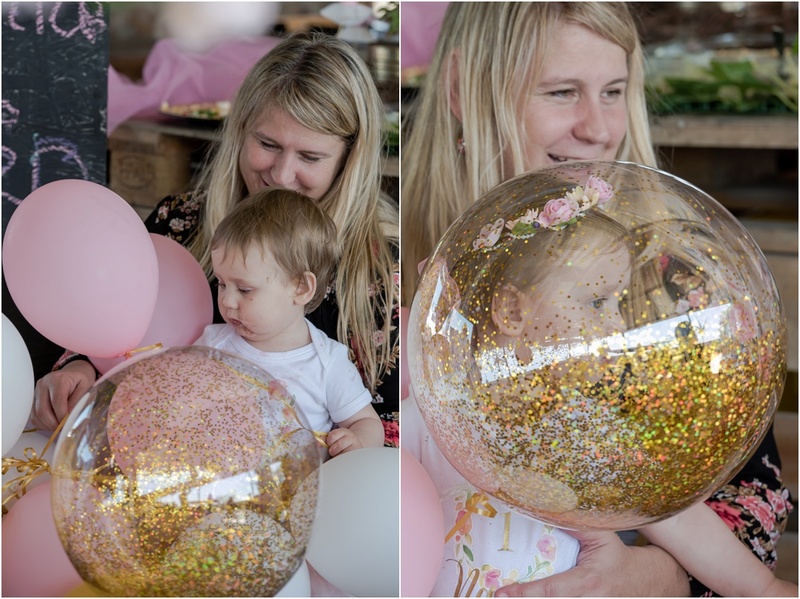 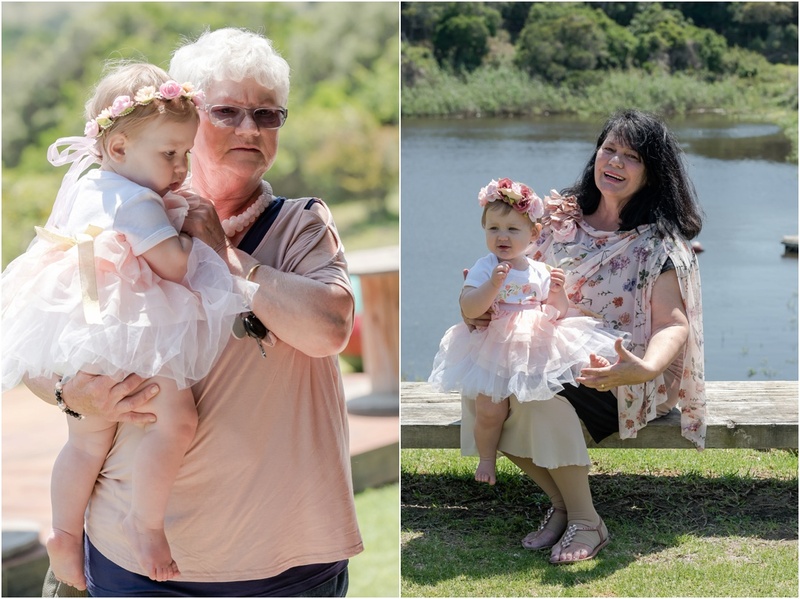 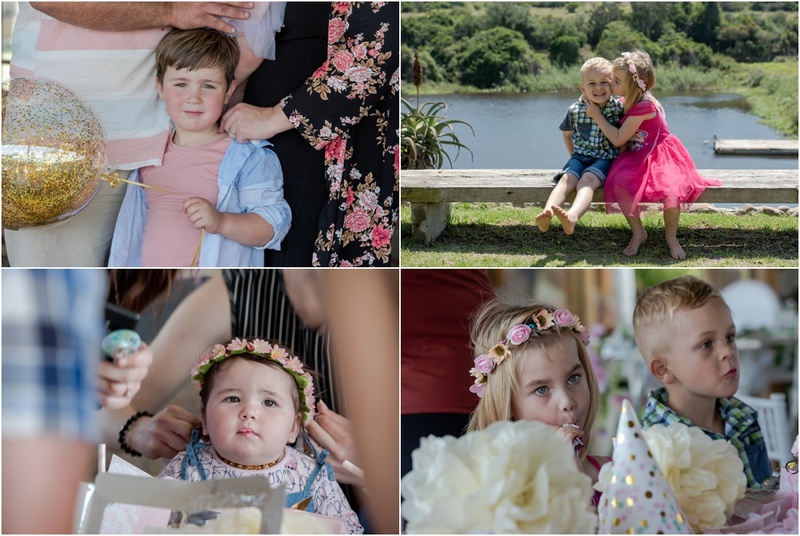 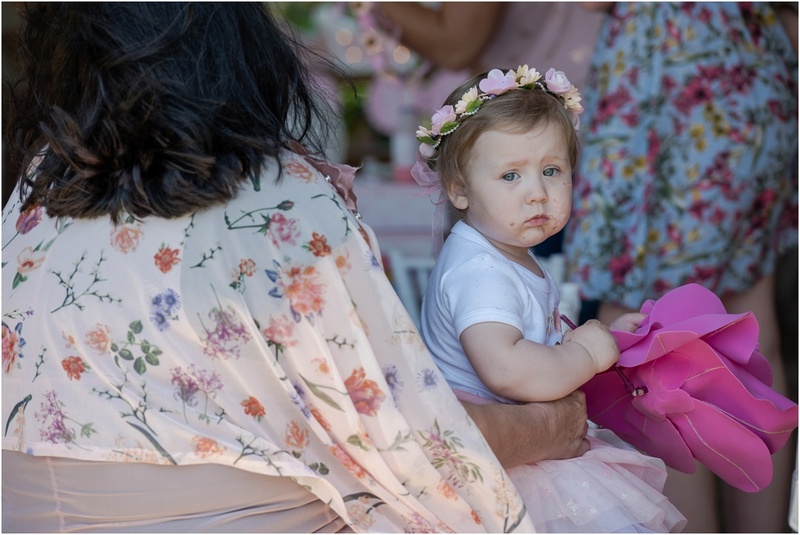 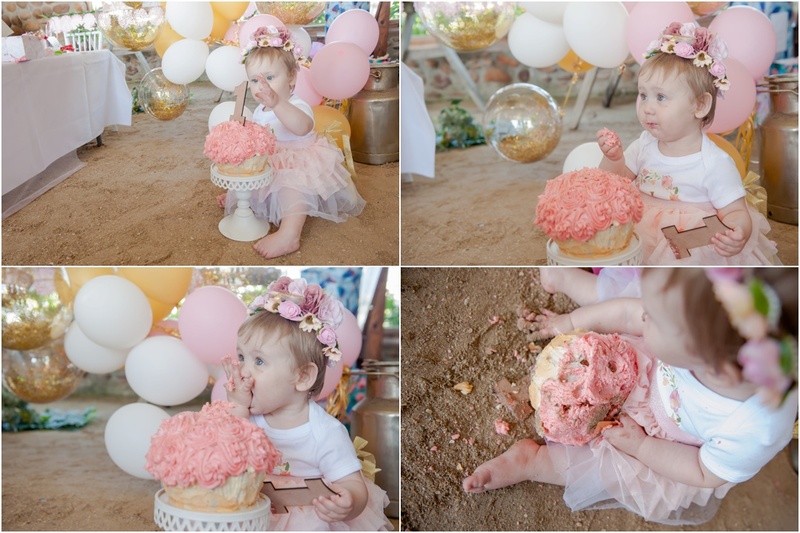 Elsabet however was determined that Nania would have her 1st birthday celebrated and remembered as well by planning a cake smash celebration at Happy Hippo on the Seekoei (Hippo) River.